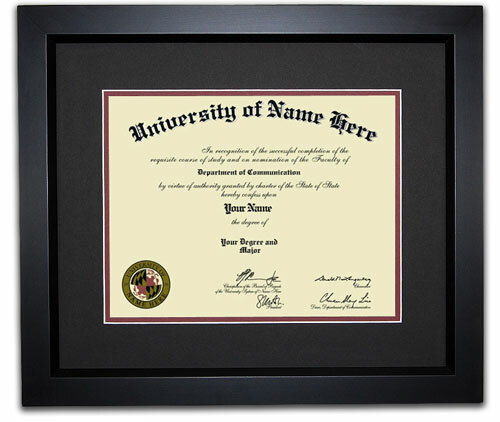 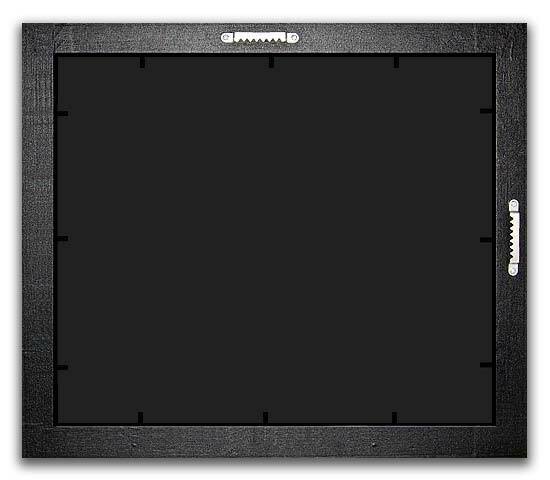 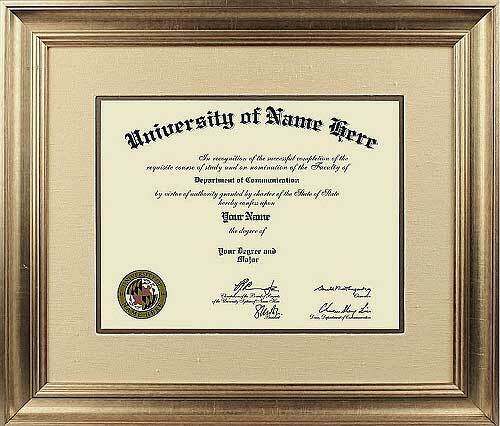 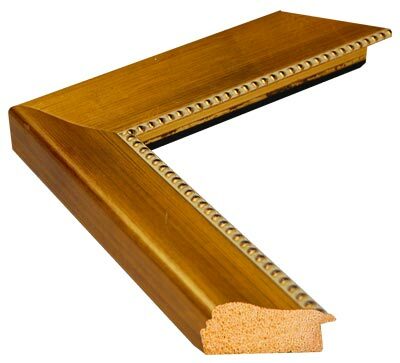 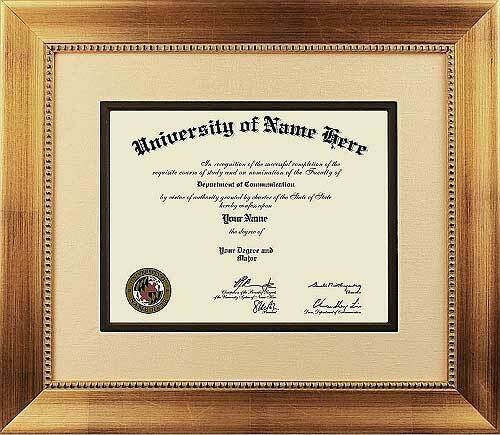 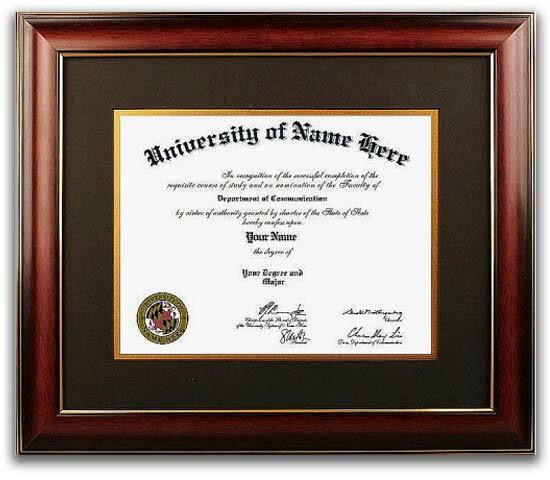 Our traditional style college diploma frame takes design cues from the 18th and 19th centuries. 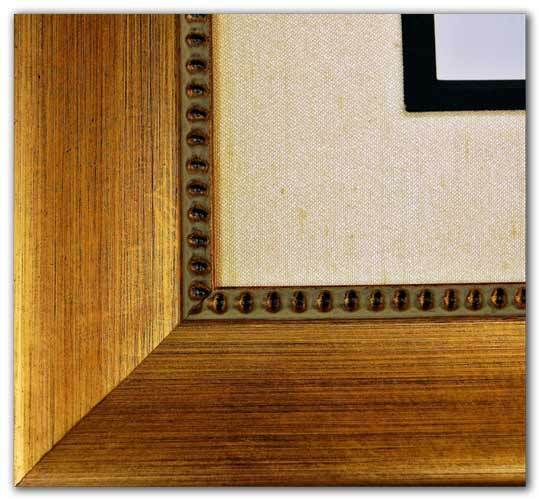 They incorporate rich woods and fabrics that feature ornate details and designs. 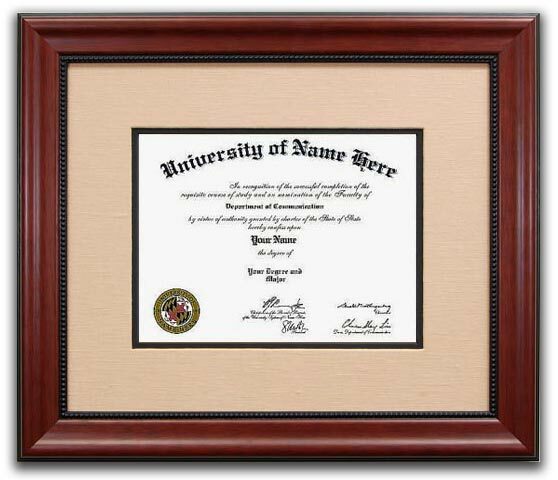 Perfect for Doctors and Lawyers offices! 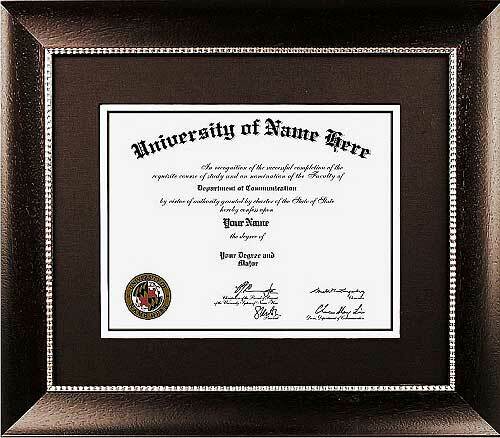 Mid-way between the ornate traditionalism of the classic period and the glass and chrome sleekness of the contemporary world, these transitional college diploma frames combine elements of both to bridge the gap and create a unique style that can work well with either. 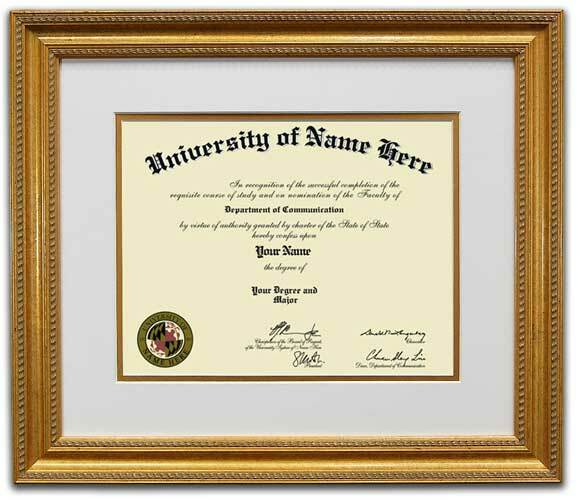 Distinctive and elegant, yet with simplicity that is anything but stuffy and old, our transitional college diploma frame has something for everyone. 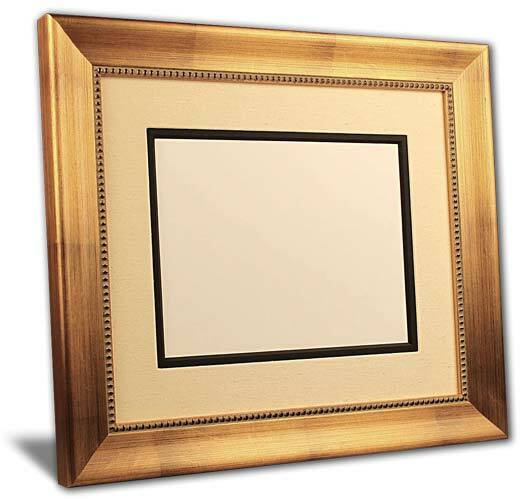 Our Premium collection is created from only the highest quality materials.